HBO Confirms Game of Thrones Episode 4 Has Leaked Online! An unaired episode of HBO’s Game of Thrones has leaked online, but isn’t connected to the recent breach where hackers stole over 1.5 terabyte of data. 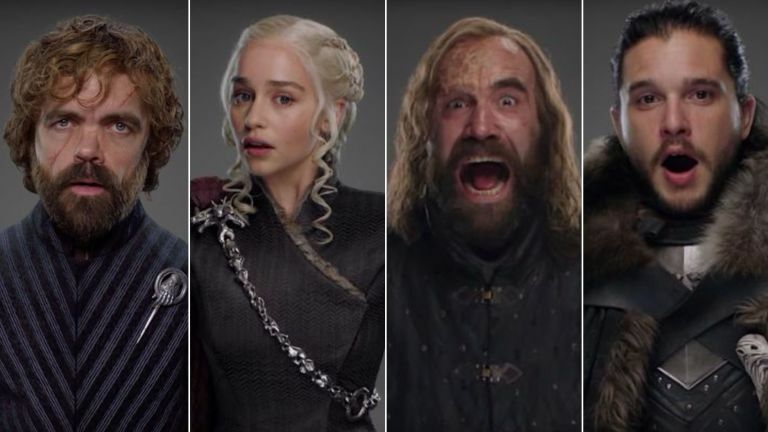 HBO spokesperson has confirmed that the episode 4 of the show’s seventh season has been leaked by HBO’s distribution partners, not the hackers. To those who don’t mind spoilers and want to have an early look at the Sunday’s episode can go online and search for the episode that is watermarked with Star India logo and a “For internal viewing only” warning. 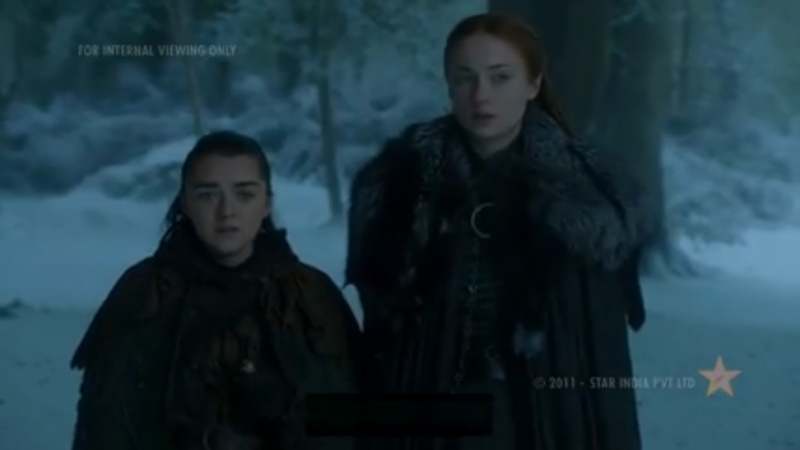 The episode, titled “The Spoils of War,” is going to be aired this Sunday and was previously mentioned by hackers who claim to have their hands on 1.5 TB of HBO data. “HBO can confirm that the leaked episode was not a part of the recent hack,” HBO spokesperson for the network has clarified to BuzzFeed News. The news of this unreleased episode of Game of Thrones was first published by The Verge who spotted a low-quality format of the episode leaked online. A Reddit user zmax87 had posted it early Friday morning, saying it was a “Gift from Pakistan,” and we can confirm this is indeed genuine.